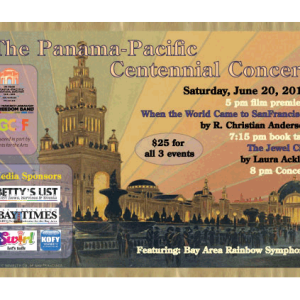 However, until June 18, see website for Presale & greatly discounted prices. 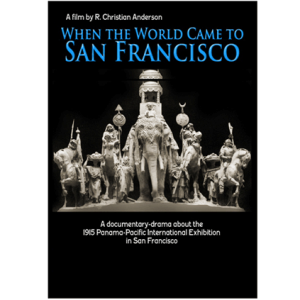 San Francisco’s Swedes celebrated a Swedish Midsummer Festival at the city’s first world’s fair (the Midwinter Fair of 1894 at the Music Concourse of Golden Gate Park) and at each of the city’s subsequent world’s fairs (the Panama-Pacific International Exposition of 1915 in the Marina; and the Golden Gate International Exposition of 1939 on Treasure Island). 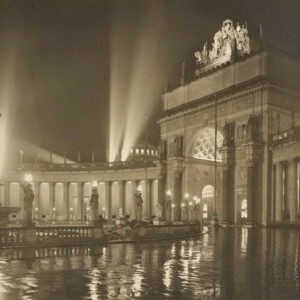 So, we have a very close identity with PPIE 1915, when Sweden had an excellent pavilion full of superb exhibits and was noted for the most distinguished galleries of fine art at the Palace of Fine Arts. 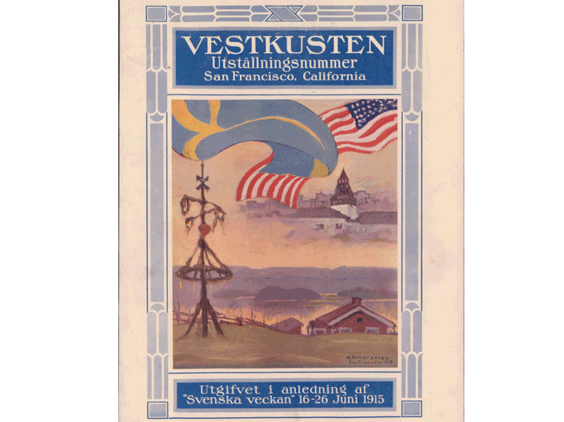 All of the Swedish organizations so enjoyed putting on that first midsummer that they formed a congress of Swedish organizations, the Swedish American Patriotic League (SAPL). The primary duty of the president is to produce a Swedish Midsummer annually — and we haven’t missed one year yet to celebrate our Swedish Midsummer. This is our 121st annual Swedish Midsummer Festival. Since 1967, this festival has been celebrated at Sveadal, the League’s Swedish cultural resort in the Santa Cruz mountains. 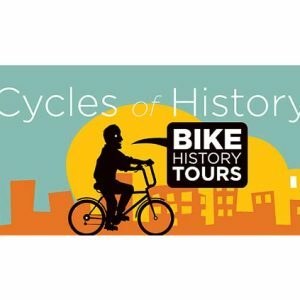 For additional information visits www.sveadal.org.